With the arrival of a new year comes the annual ritual of removing a small chunk of games from the store. Leading the way for 2017 is a group of licensed titles from Activision and some of Codemasters' older racing titles. Sony's annual PLAY promotion brings four more games to the table. The start of Comic Con means that all players can celebrate superheroes in games, while Uncharted 4 multiplayer discounts start in-game. While the Vita just gets four new pieces of content, three of those are new titles. The playstation 4 and Playstation 3 fare much better. 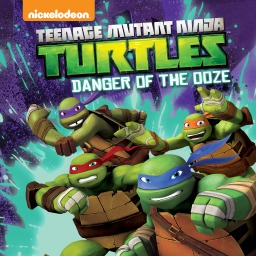 There are new games and DLC for all three platforms this week. The new DLC even carries a distinct whiff of patriotism to bring in Independence Day (no, not the alien version). 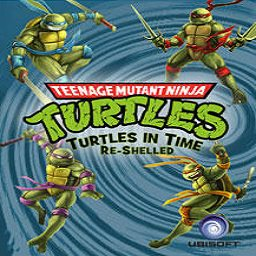 The first Teenage Mutant Ninja Turtles game with trophies was TMNT: Turtles In Time Re-Shelled, which was developed by Ubisoft Singapore, published by Ubisoft and released on 05 August 2009. 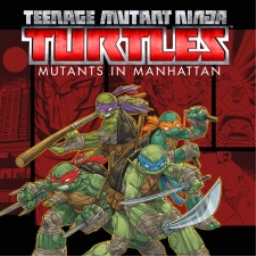 Since then there has been 1 more game in the series with trophies - Teenage Mutant Ninja Turtles: Mutants in Manhattan which was developed by Platinum Games, published by Activision and released on 27 May 2016.